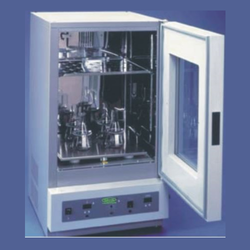 Indeecon Equipments & Instrument Company engaged in manufacturing, trading, supplying and service providing company of Laboratory Instruments. 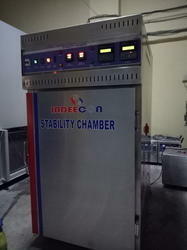 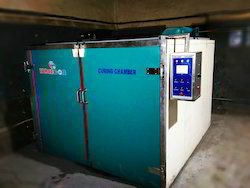 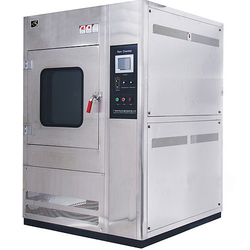 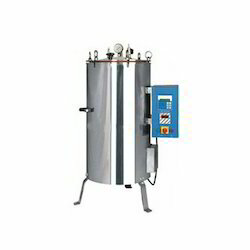 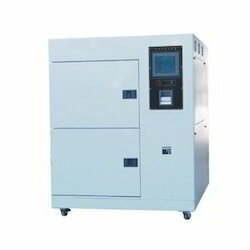 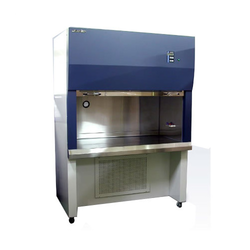 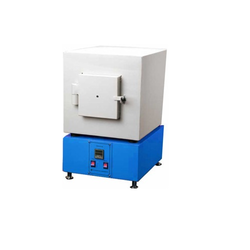 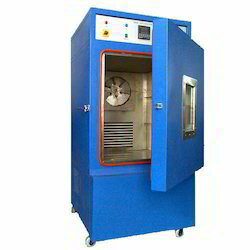 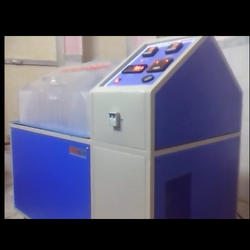 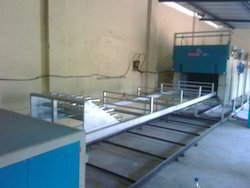 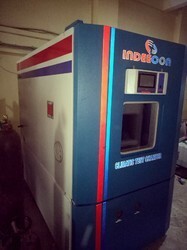 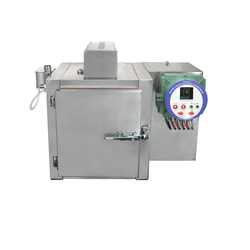 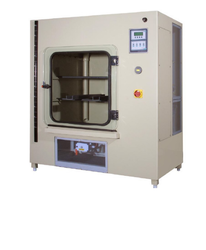 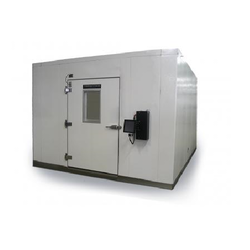 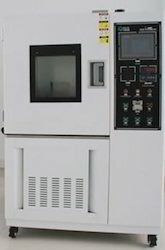 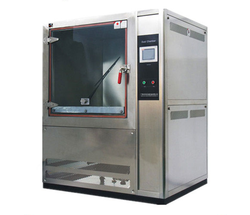 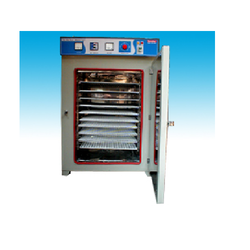 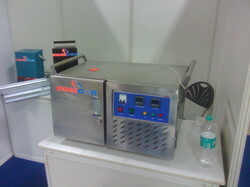 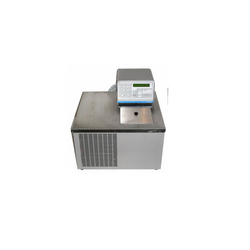 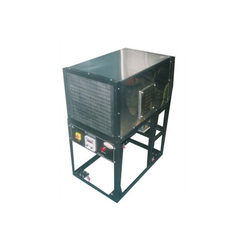 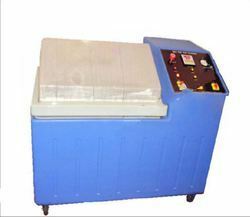 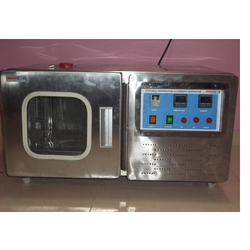 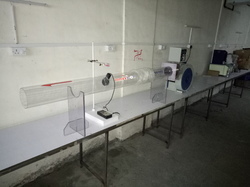 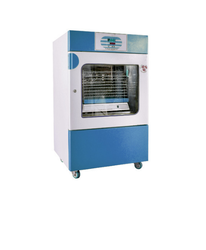 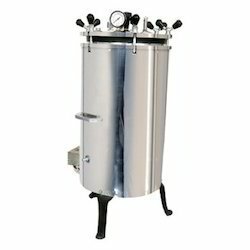 The range offered by us consists of Humidity Chambers, Cold Chambers, Dust Test Chambers, Stability Chambers, Salt Spray Chambers, De-Humidifier, Vertical Autoclave, Laboratory Equipments, Heat Treatment Furnaces, Humidity Generators, Thermal Shock Chamber, Walk in Chambers, Rain Test Chambers and many more. 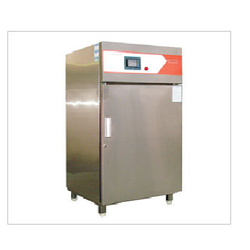 Available in various specifications as well as in custom-built range, these products are acknowledged for their outstanding performance, least maintenance, dimensional accuracy and longer functional life. 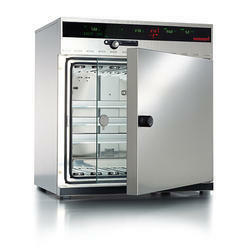 Detailed overview of the entire product range is mentioned as follows.